Some of life’s greatest culinary delights like cheese and wine can be found right here in our own backyard of Michigan. This weekend wine and cheese lovers discovered that at the 2019 Alcona Regional Farm Conference. 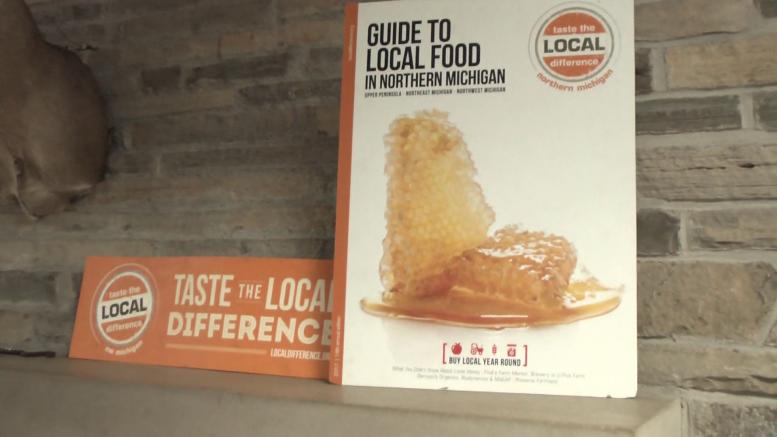 The conference offered informative and entertaining speakers to help those interested in becoming farmers, or more aware of northeast Michigan local items. Presenter Adam Beckta said he wants to encourage more people to support community businesses on the sunrise side.